Spin and Win is licensed by the UK Gambling Commission and the Alderney Gambling Control Commission. Combined with customer support over a 24/7 live chat and telephone service, Spin and Win are always available for any queries and problems that may arise. Spin and Win offer a great user experience with one of their most impressive features being the fact the homepage changes once you are logged in to feature your favourite games, your daily promotions, and your messages all in one easy to find place. 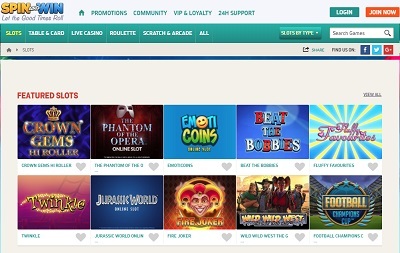 Finding new games is nice and easy too with the filters spread over five sections: Slots, Table & Card, Live Casino, Roulette and Scratch & Arcade. The promotions, the banking, and the 24-hour customer support are all easily accessible from any page on the site too, so you can find anything you’re looking for in just one click. 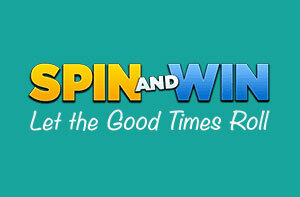 Spin and Win offer up to £1,000 worth of bonuses on your first three deposits, plus 200 free spins. On all three deposits you will double your money up to £500 on your first deposit, £250 on your second, and £250 on your third. 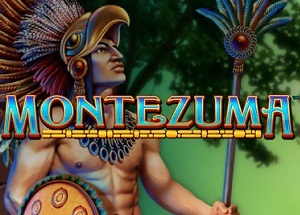 There are also a host of other promotions which continuously pop up throughout your playing time, including weekly cashback of 10% your losses (if you have losses), loyalty points that can be traded in for bonuses and prizes, daily cashback on certain games, plus weekly deposit match bonuses. Beautiful! Spin and Win offer the most popular payment methods out there including PayPal, Mastercard, Maestro, Visa, Neteller, and Paysafecard. Withdrawals take between 3 to 5 days to process using debit and credit cards and instantly with PayPal and Neteller. The minimum withdrawal is £10, and the minimum deposit is £10. The maximum withdrawal limit is £1,000 a day, £2,000 a week, and £3,000 a month. There is not a default maximum deposit limit but one can be set. 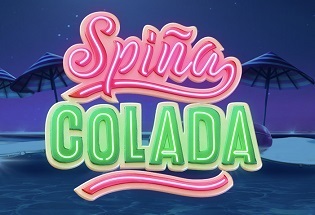 Spin and Win have a very good selection of games with all the classic slot titles including the likes of Starburst, Rainbow Riches and Dead or Alive, plus the hottest new slot games including Flash Cash, Big Win Cat and Jackpot Cherries. 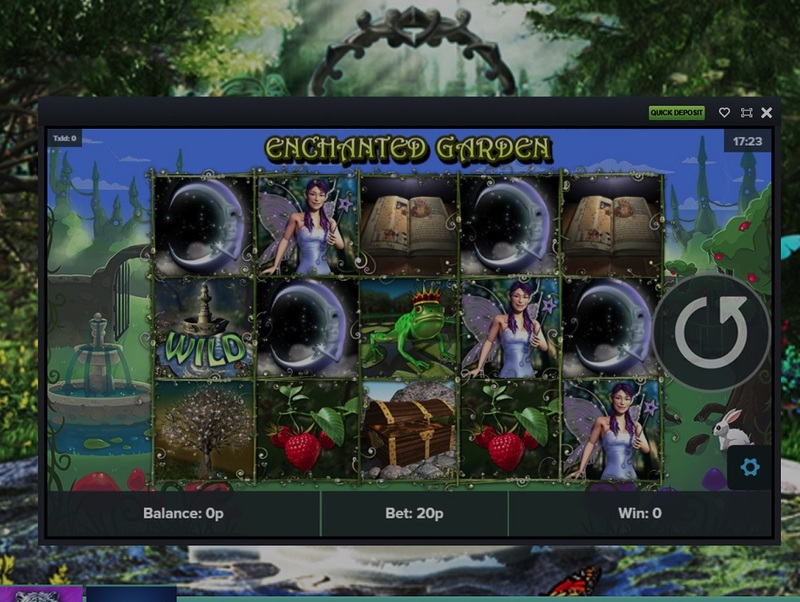 There are a host of exclusive slots and progressive jackpot slots too. Plus, there’s a great choice of table, scratch cards, live dealer, and instant-win games. 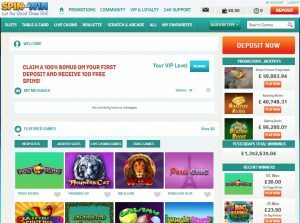 In fact, Spin and Win offer one of the best selections of instant win and scratch card games across the internet today, with masses of different titles on offer. 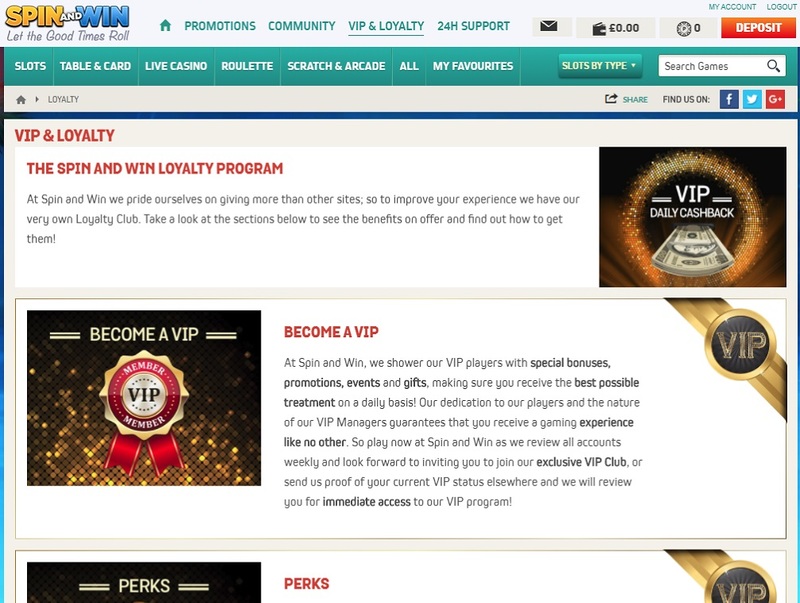 Spin and Win is one of better online casinos on the internet. To say it’s exceptional would be over the top, but what it is very good at is being solid across the board. It offers wonderful customer support with a 24/7 live chat and telephone service, a magnificent promotional sign-up offer, and a very good selection of games. To be honest, the game selection could be better, but there is a still a fair choice. However, there’s no Mega Moolah or Mega Fortune which would be a disappointment to those who are looking at becoming millionaires. The design isn’t the most innovative in the world, it does work well and basically sums this casino up as a solid, rather than a spectacular all-round casino.